Rock Climbing in La Pedriza . Climbing in La Pedriza. Dreampeaks. 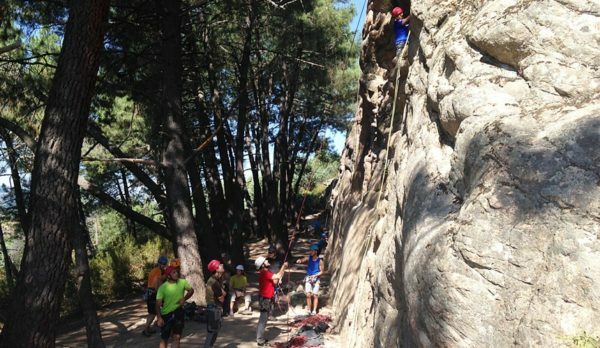 Discover 5-stars La Pedriza rock climbing spot in Madrid. 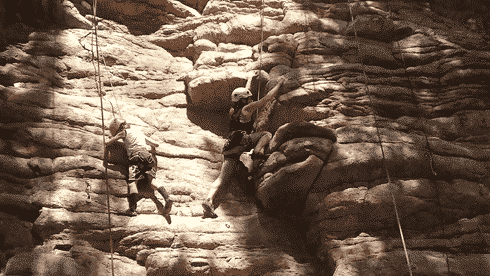 Rock climbing all the year in La Pedriza National Park. 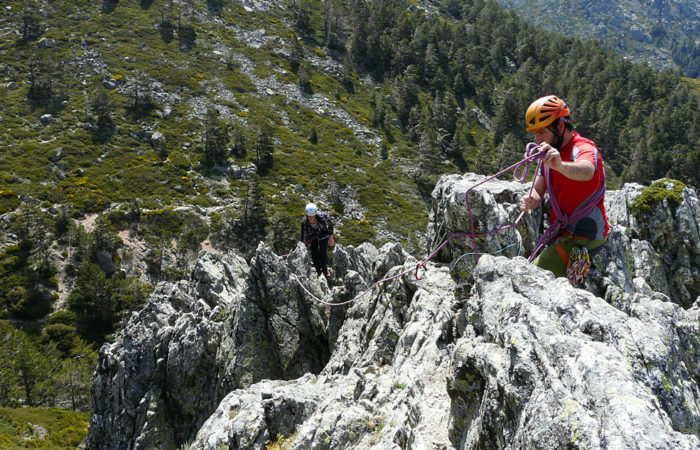 Madrid and The Sierra de Guadarrama National Park are unknown paradises for climbers. 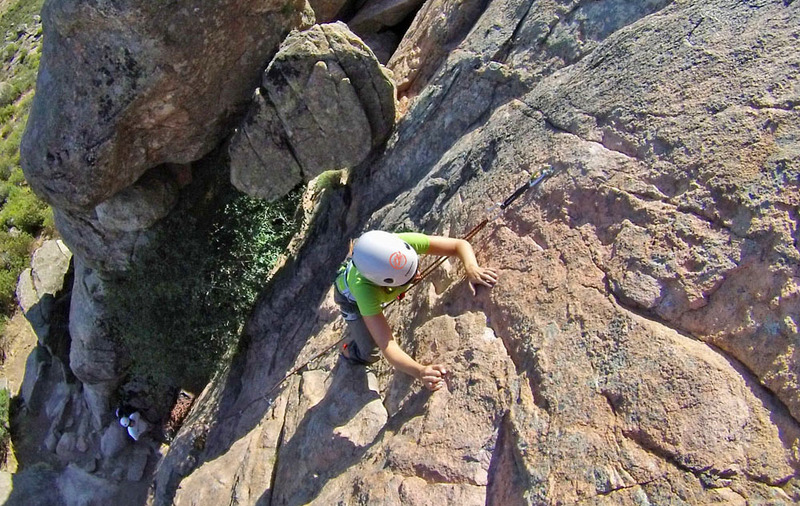 5-stars rock climbing spot like La Pedriza offers more than 1.200 climbing routes on granite. 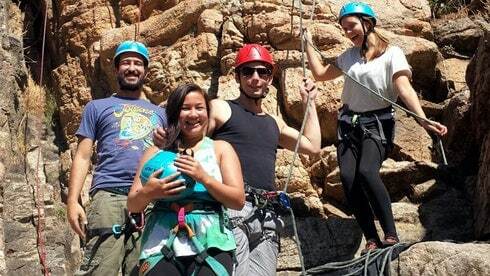 Discover with our certified climbing guides and instructors the best outdoor locations for rock climbing in sunny mild weather, even during the winter season. Travel just one hour by car to the best climbing crags in La Pedriza National Park. 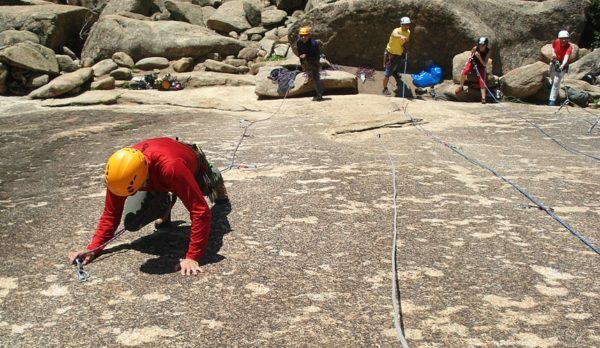 Discover Bouldering, single pitch routes, sport climbing or multi pitch trad climbing in La Pedriza. Multiple choices to try friction climbing in Madrid. 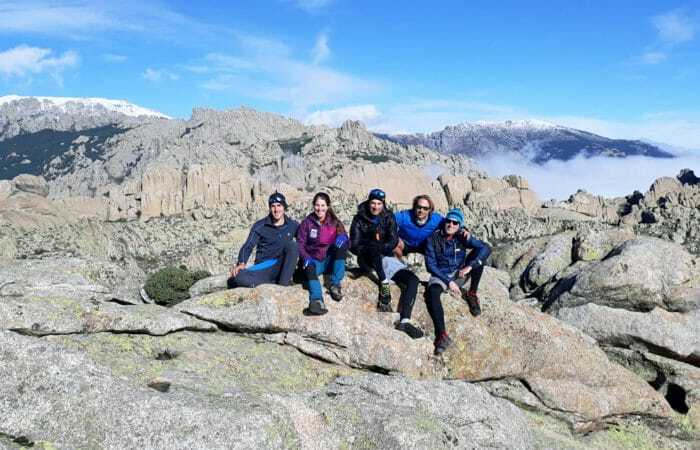 HIKE AND CLIMB IN LA PEDRIZA WITH DREAMPEAKS! Rock Climbing Instructor (english speaking). Custom rock climbing tour in La Pedriza (5 hours). Transport in the guide´s vehicle and pick up service at your hotel or accommodation in Madrid. -Your own Climbing shoes, harness and helmet if you have them. If not, Dreampeaks will provide all gear included in the activity price.